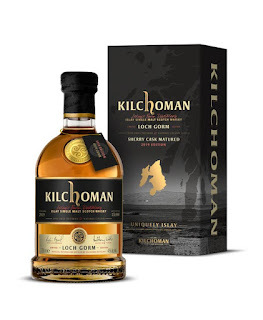 This whisky is the 2019 version of the eagerly awaited annual Loch Gorm release from the small farm-based Islay distillery of Kilchoman. The whisky, which is named after a nearby loch, is always matured in ex-sherry casks and this year uses heavily peated barley at 50ppm. 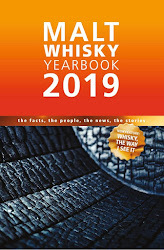 Loch Gorm 2019 Edition features some of the distillery's oldest sherry cask matured malts that were distilled in 2006. 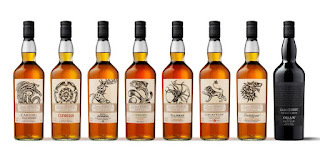 Also featuring are whiskies distilled and filled to cask in 2007, 2008, 2009 and 2011. Twenty ex-Oloroso sherry butts have been married in total and this has resulted in 15,000 bottles. Kilchoman is one of Scotland's smallest single malt distilleries and is named after the local church parish. 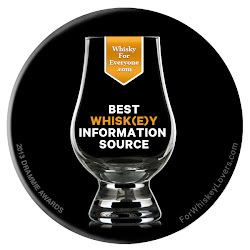 It is located on the remote west coast of the famous whisky island of Islay. 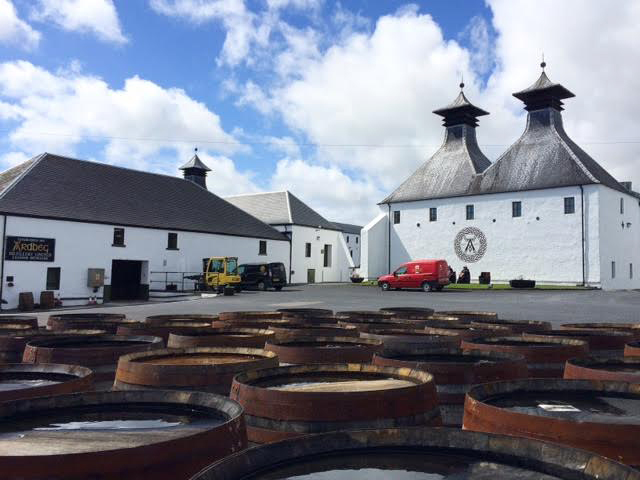 The first spirit was only produced in June 2005 and the first single malt was released in November 2009. Kilchoman is independently owned and has a production capacity of just over 100,000 litres a year, although this is increasing annually. The Loch Gorm 2019 Edition is released at 46% ABV and is non chill-filtered and of natural colour. 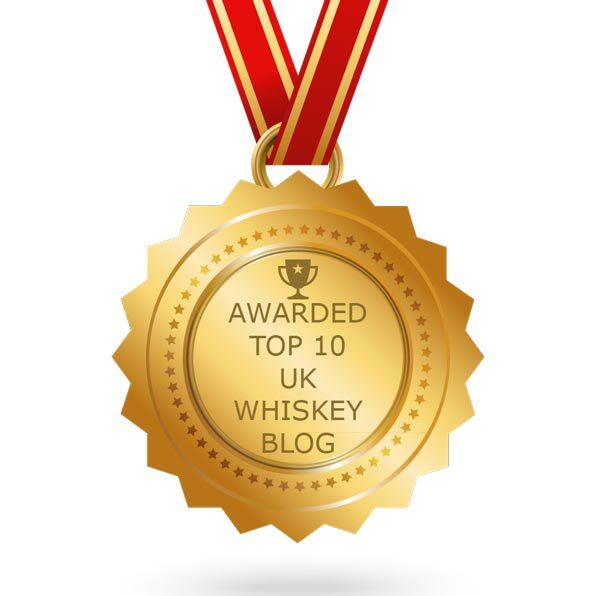 It will be available worldwide via selected specialist whisky retailers. 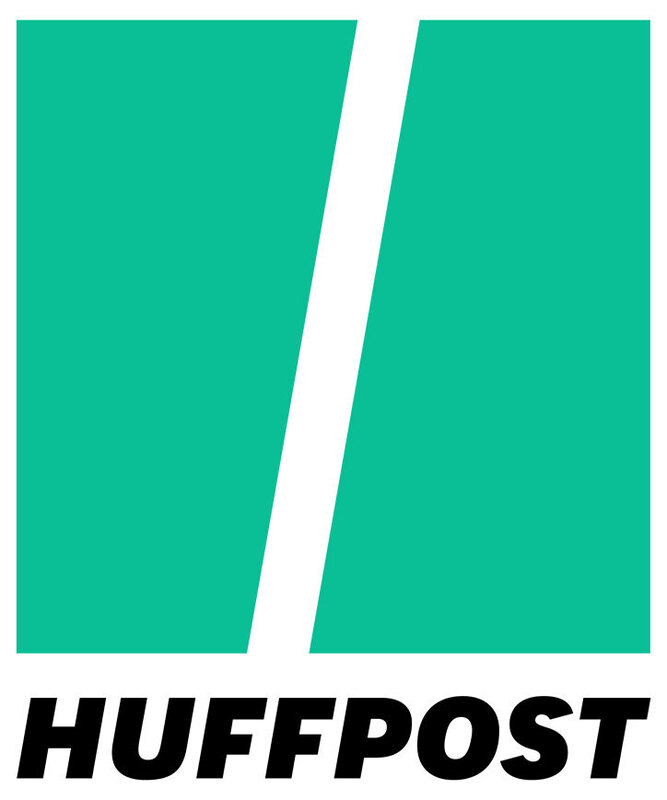 The price was not revealed in the press release but is rumoured to be around the £70-75 mark. The colour is deep golden yellow and the nose is immediately peaty with a slight acrid and medicinal edge. Underneath is a distinct sweet maltiness and rich aromas of dried fruits (especially raisins and sultanas) and caramel, followed by some herbal notes of green chilli, wet moss and dried grass. On the palate this whisky has an immediate kick of smoke, which has this acrid and medicinal edge as on the nose (imagine some coal tar soap, surgical bandages and dried seaweed). It is earthy and hot with a hint of bonfire embers and green chillies to it. The combinations create an initial tingly dryness, which is only softened and balanced once some sweeter and fruitier notes begin to make their presence felt. These come in the form of hard caramel sweets, butterscotch, golden syrup and honey plus a collection of dried fruit and nut characteristics (think of raisins, sultanas, apple, candied orange peel and walnuts). Robust malted cereals add depth and a distinct bittersweet edge. The finish is extremely long and warming. The power of the peat smoke lingers most alongside the heavy malted barley notes. The sweeter and fruitier notes fade slowly with some delicious golden syrup hanging on longest. Once that is gone, the finish is dry and earthy with a hint of bitterness. Another delicious offering from the guys at Kilchoman and one that offers a bigger and more robust peaty offering than most of their releases. The combination of this heavier peat profile with the ex-sherry casks helps to maintain a good balance and stops one overpowering the other. It seems that Kilchoman continues to go from strength to strength, especially as they now have some older malts at their disposal. This Loch Gorm 2019 Edition is splendid.